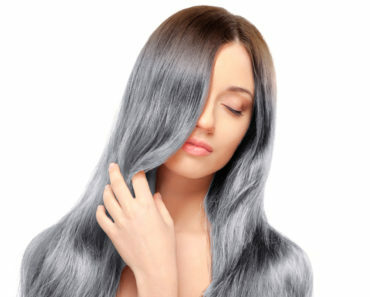 Gone are the days when people, women in particular, would go for a full, single-color hair dye. 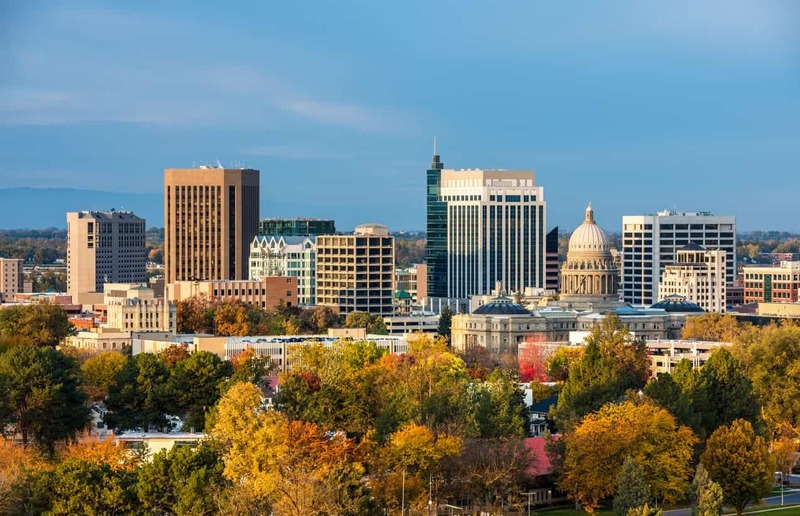 While that looks absolutely stunning, this is the age that has brought forth numerous other gorgeous hair color treatments like low lights, highlights, balayage, to name a few popular ones. Highlighted hair really amps up your hair game and gives it a major transformation boost. However, there is nothing more disheartening than your hard-earned money going down the drain on some beautiful hair highlights only to have them wear off in a couple of weeks, leaving behind a brassy yellow color. What’s even worse is after spending so much money, you end up with damaged, ruined hair that no amount of soothing and conditioning hair product can solve. That is why it is always suggested to invest in a good quality shampoo for color-treated hair that contains nourishing ingredients to make the hair soft, shiny and lustrous. These shampoos specially cater to highlighted and color-treated hair and are specifically designed to retain your vibrant hair color. Lucky for you, there is a slew of amazing shampoos for highlighted hair that not only help maintain your highlights for a long time but also provide your hair with increased nourishment and moisture. Here are the top ten picks for excellent shampoos for highlighted hair. 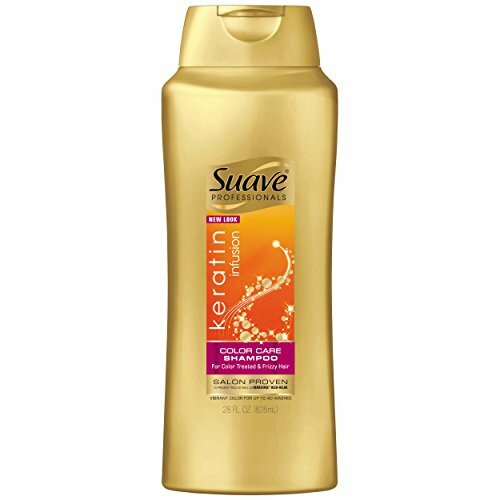 This is typically described as an ultra-gentle shampoo that helps keep your highlighted hair look rich for a long time. It further helps preserve what your hair colorist initially intended by providing increased protection against the color sapping effect caused by environmental pollutants and the strong rays of the sun. The shampoo consists of lychee, watermelon and edelweiss flower extracts that combat signs of aging like dryness and keratin deterioration. These amazing ingredients target the most damaged areas of your hair, making the hair super soft and keeping the highlights oh-so-bright. 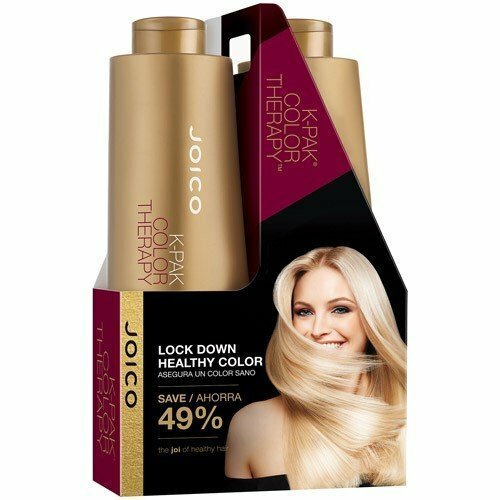 It has primarily been designed to extend the life of your hair highlights with high-tech ingredients that provide intense moisture and also prevent the color from wearing off too soon. 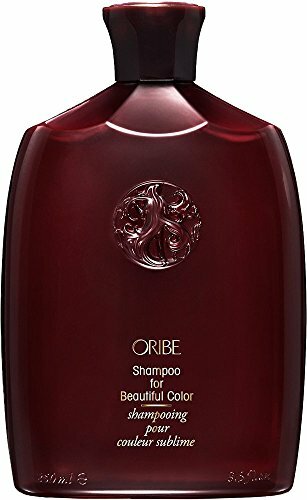 This shampoo has been specially designed for color-treated hair and contains a special formula that is rich with a keratin peptide complex. This incredible formula extensively repairs the damage caused by hair color treatments. 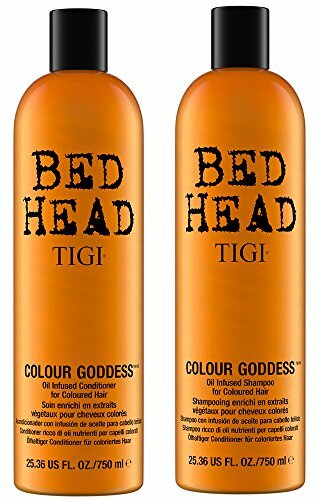 The shampoo and conditioner contains manketti oil, argan oil and other highly nourishing ingredients that help retain moisture, prevent color fading in the hair and give a major boost to the vibrancy in the hair strands. This is a widely loved brand for hair that promises to preserve the vibrancy and life of highlighted and color-treated hair. This shampoo has specifically been designed to prolong the life of your shade while also providing your hair with increased moisture, nourishment and volume. It has been designed using a very rich formula that contains ingredients like rice extract, hibiscus extract, pea extract, and golden root extract that provide a kick of antioxidants to your hair and offers it great protection against heat. 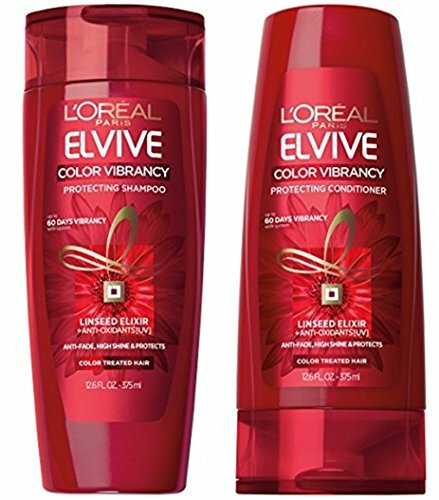 This is an absolute must-have drugstore hair shampoo from L’Oreal that has been specially designed to protect color-treated hair. Its formula is ideal for those who have highlighted or color-processed hair. on that prevents extreme dryness and lifelessness, possibly caused by the color treatment. This is deemed as one of the best color-preserving shampoos of all times that is chock full of hair-health boosting ingredients that provide intense nourishment and moisture to the hair. It is packed with vitamins E and B5, as well as sweet almond oil coconut oil and keratin, all of which promise to reinvigorate your highlighted hair color, and protect it from any further damage or color fading. The oils present in the shampoo greatly works towards creating a defensive layer in the hair, which protects the hair color from free radicals and other damage-causing ingredients. The large amount of keratin in the shampoo strengthens the hair from inside out, protecting it against breakage and bringing back its smoothness. This color-preserving shampoo contains some of the best natural ingredients that have been blended in with UV filtering qualities. These amazing ingredients include apricot, sunflower oil, and loads of vitamins such as B6, B5 and B3, together, which make this shampoo offer reinvigoration and UV protection. This shampoo from Kiehl’s maintains the color vibrancy of highlighted hair, while simultaneously offering deep conditioning and nourishment to your hair, leaving you with a more natural post-coloration feeling. It is also void of harmful and damaging ingredients like silicon, parabens and sulfate, making it all the more beneficial for highlighted hair. This shampoo is perfectly ideal for redheads in particular, since red is one of the most difficult colors to preserve. It has primarily been designed to cater to brown and red colored hair, with the aim to prevent fading and discoloring. 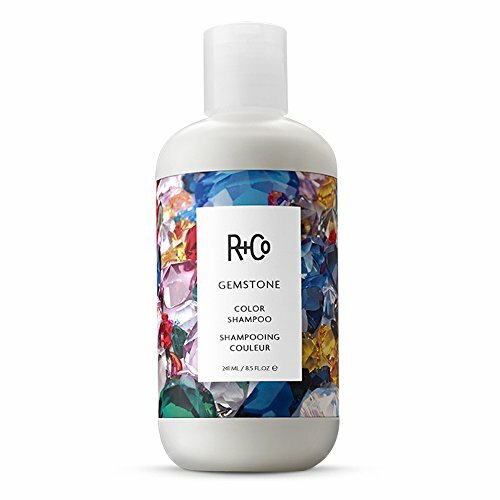 The shampoo consists of a sulfate-free formula that is an absolute must for preserving colored hair highlights. The formula is extremely nourishing and doesn’t strip your hair off of its natural oils and moisture. It also has a proprietary complex of botanicals that work towards protecting your hair from environmental damage and harmful UV rays. Since UVA and UVB are the key factors that cause color fading, this shampoo shields your hair from the sun and its damaging rays. One of the most important functions of this shampoo is seal-and-shine through which it seals the hair cuticle which is highly essential to maintain color shine and vibrancy. One of the most key features of this amazing color care shampoo is its Keralock Technology that infuses your hair with keratin, deeply locks it in which results in super soft and smooth hair. 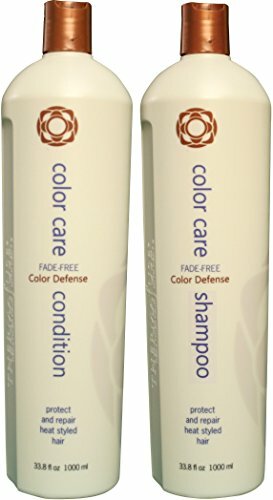 The ingredients present in this shampoo offer a color guard complex to your hair that helps keep the color pigments sealed in your hair. Furthermore, this complex provides a ton of antioxidants that prevent further color fading. The presence of UV protection in the shampoo also helps keep your dye or highlights safe from sunrays and environmental damage. 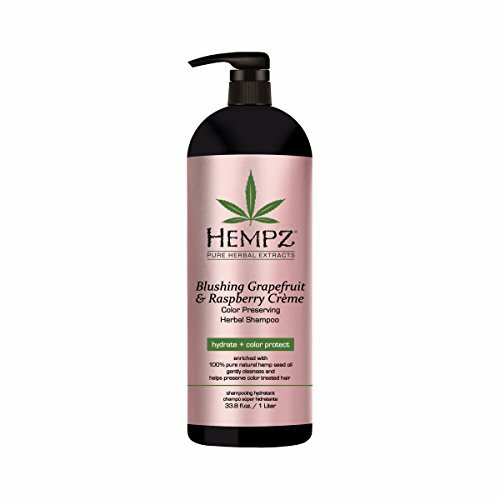 If you are one of those people who prefer to use hair products with herbal and natural ingredients, then the Hempz Blushing Grapefruit & Raspberry Creme Color Preserving Herbal Shampoo might just be your Holy Grail shampoo. It consists of 100 % pure and natural hemp seed oil as one of its active and main ingredients. This excellent ingredient helps seal in color pigments in your hair and wonderfully improves the beauty of your colored or highlighted hair. It also offers high protection against the damage caused to hair by harmful elements and components. The other ingredients contained in this shampoo significantly increase the hair’s manageability and smoothness, which means you can get all sorts of hair highlights without any fear! 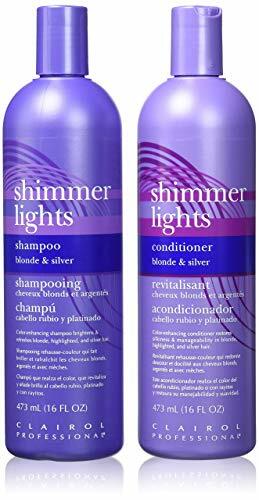 This is one of the most incredible color-enhancing and color-preserving shampoos that refreshes and brightens highlighted, blonde and silver hair. It further helps renew faded highlights and ash-toned hair. 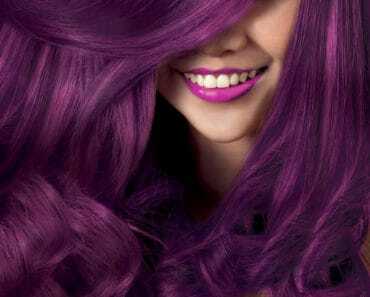 Since purple falls on the very opposite side of the color wheel compared to brassy colors such as orange and yellow, which is one of the reasons why infusing a bit of purple in your hair will help bring it back to life and pop all the vibrant highlights. This is shampoo is one of the sworn-by hair products that not only protects your hair from damage but will also bring back all its colored glory.